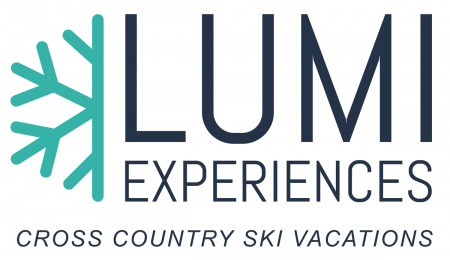 The Lumi Experiences trip to the 2020 Dolomitenlauf & Marcialonga is filling fast. 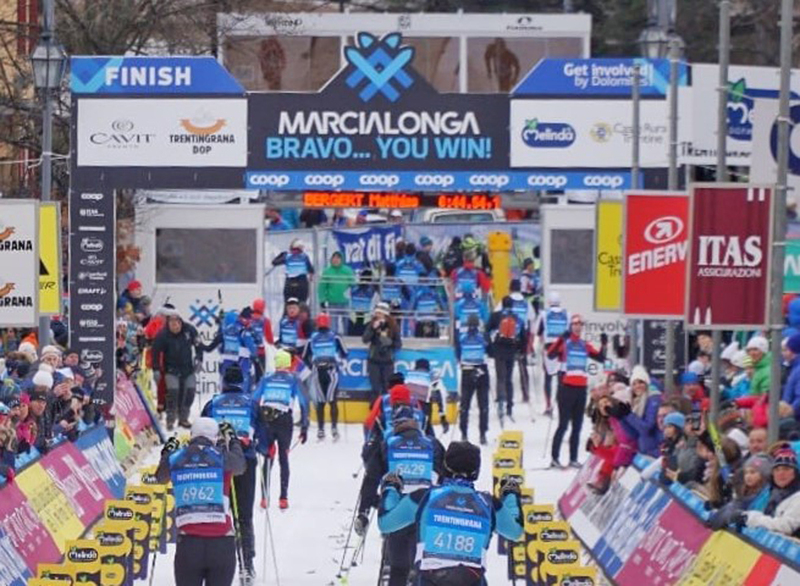 The deadline for guaranteed entry into the Marcialonga is March 31, 2019. Email info@lumiexperiences to receive a detailed itinerary or to put your name on the list. Later sign-ups are only possible if space is available and may not include a Marcialonga event entry. 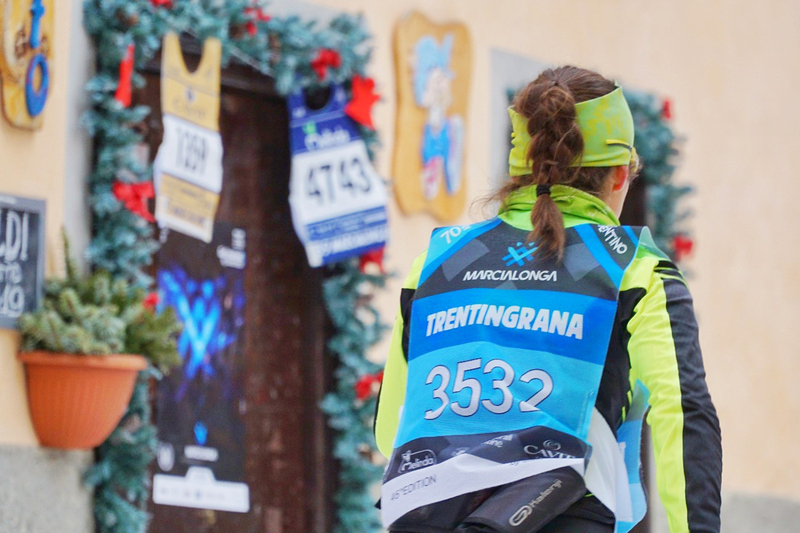 The Dolomitenlauf and Marcialonga are two of the original and most popular Worldloppet events in Tyrol, Austria and the Italian Dolomites. 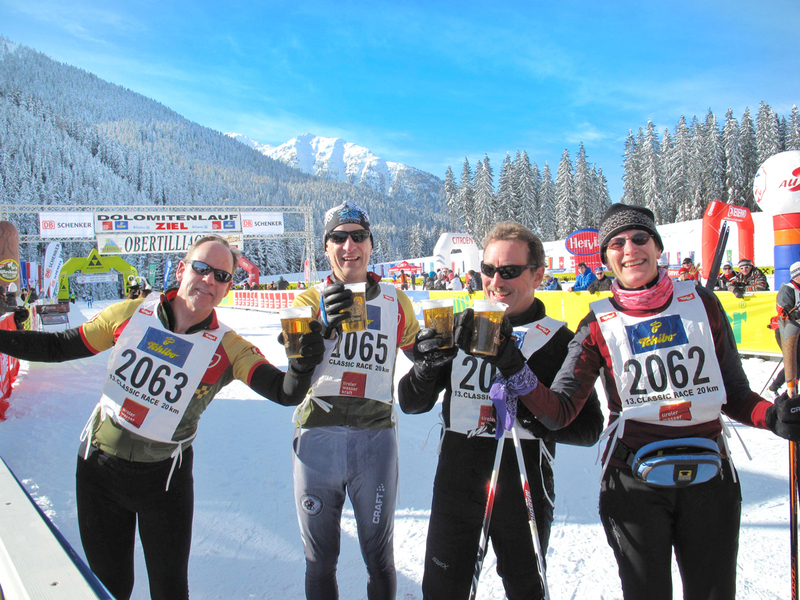 Participate in two Worldloppet ski events in Austria and Italy on consecutive weekends. 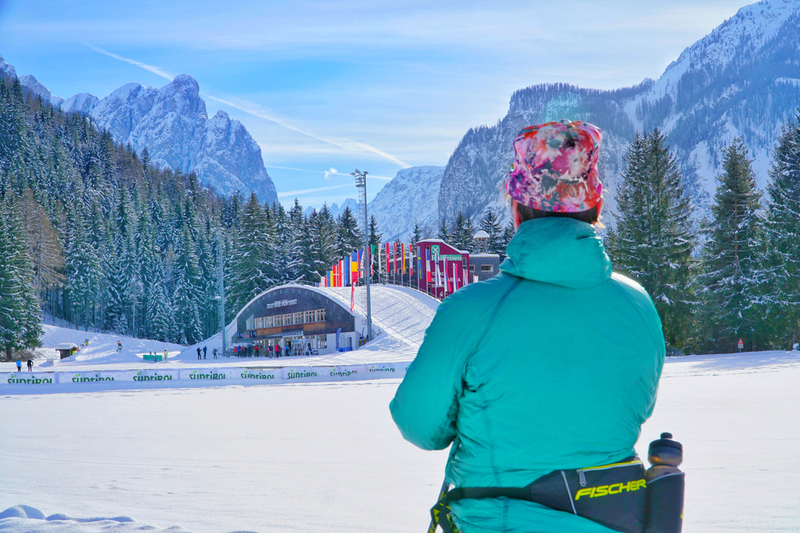 Between events, spend two nights in Toblach, Italy where you can follow a trail that connects you to Cortina. Afterwards, enjoy 5 nights in Italy’s Val di Fiemme valley. Explore the extensive trail network in scenic Passo Lavaze. When you are not out skiing, savor meals in your hotels, known for their cuisine, and relax afterwards with a sauna or swim. Kick your feet up and let us wax your skis, including race wax for both Worldloppet events.